The OnePlus 6T was launched in India on the 30th of October. The phone is the latest flagship from OnePlus. It has an array of new features including a bigger display, water-drop notch, in-display fingerprint sensor and more. However, at the time of the launch, the device was available in only two colours; midnight black and mirror black. But, keeping in mind the trend that OnePlus follows, we were sure that more colour options were on the way. As expected, OnePlus is now set to launch a limited edition Thunder Purple variant of the phone. The Thunder Purple variant will be available in a 8 GB RAM + 128 GB Storage variant, and will go on sale starting November 16th. The phone is priced at Rs 41,999. 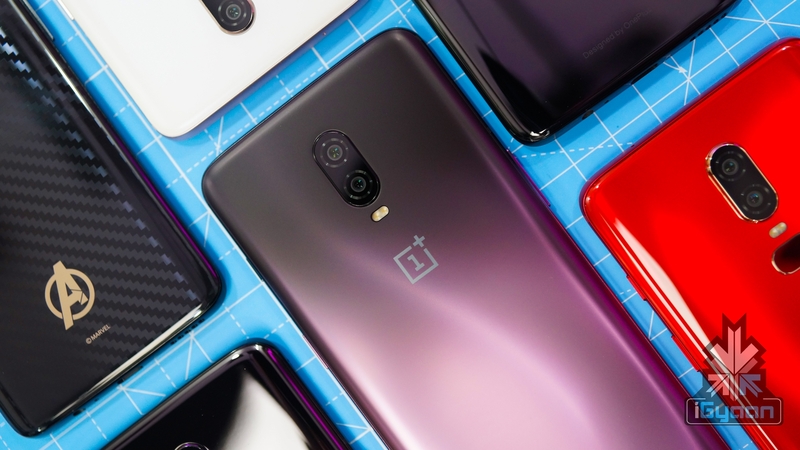 As mentioned before, keeping in mind the trend that OnePlus follows with the launch of its devices, we can expect to see a few more colour options for the OnePlus 6T in the future. This may include a limited edition which was earlier leaked. 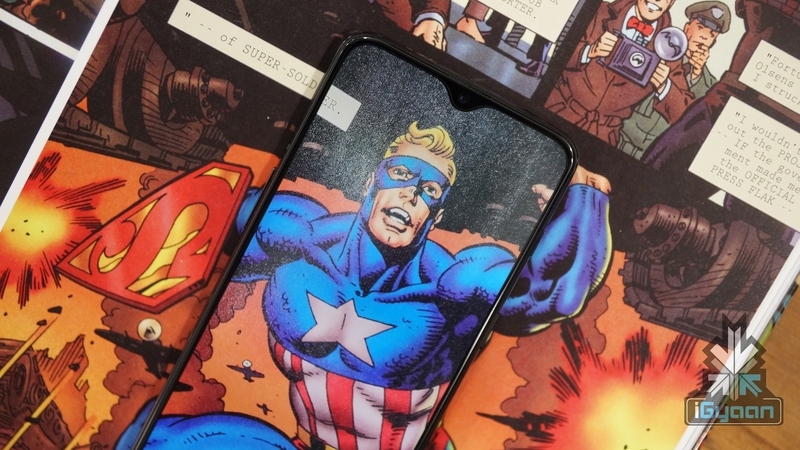 Another possibility is a special edition device representing a movie, like the OnePlus 5T Star Wars edition and the OnePlus 6 Avengers edition. 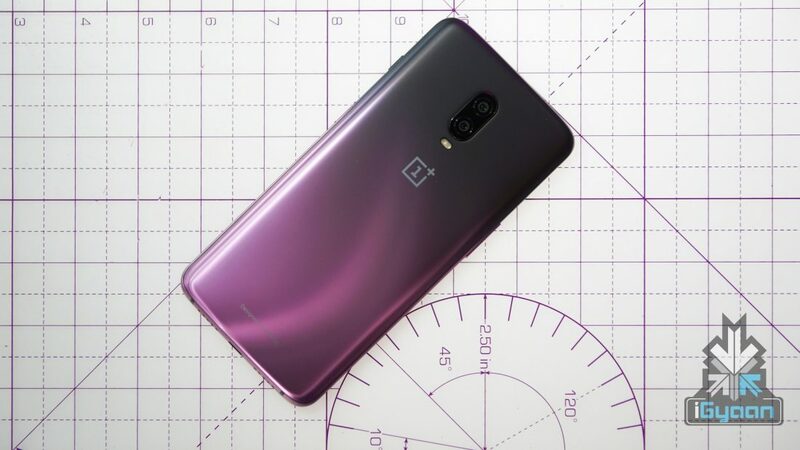 What is really impressive on the OnePlus 6T Thunder Purple is the almost metallic finish that the company has achieved on the glass back. This, along with the smooth gradient really gives the device a ‘thunderous’ look. 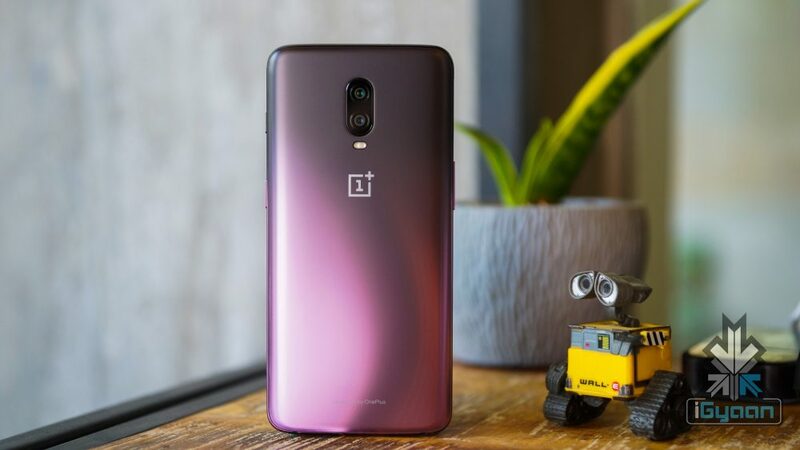 The OnePlus 6T Thunder Purple has a 6.41 inch AMOLED display with a 2340 x 1080 px resolution and a pixel density of 402 ppi. The display has a water-drop notch, which gives the phone more screen real estate than the OnePlus 6. One of the most attractive features is the in-display fingerprint sensor. It uses a fourth generation in-display fingerprint sensor, which is extremely fast and responsive. It is one of the best in-display fingerprint sensors out there right now. What’s more, the fingerprint sensor gets more accustomed to your fingerprint every time you use it. This results in faster unlock speeds every time. Under the hood, the Thunder Purple 6T packs a 3,700 mAh battery and has Dash Charging support. The phone runs on the Qualcomm Snapdragon 845 SoC and has 8 GB of RAM along with 128 GB of storage. The phone uses Oxygen OS based on Android 9 Pie. This features advanced gestures and faster app cold start speeds. In terms of photography, it has a dual 16 MP + 20 MP rear camera with software improvements such as portrait lighting and Night Scape. The front facing camera is a 16 MP sensor with an f/2.0 aperture. The phone has bluetooth 5.0, Wi-Fi, NFC and a USB Type-C port for connectivity. Other than the in-display fingerprint sensor, it also features Face Unlock for securely unlocking the device. 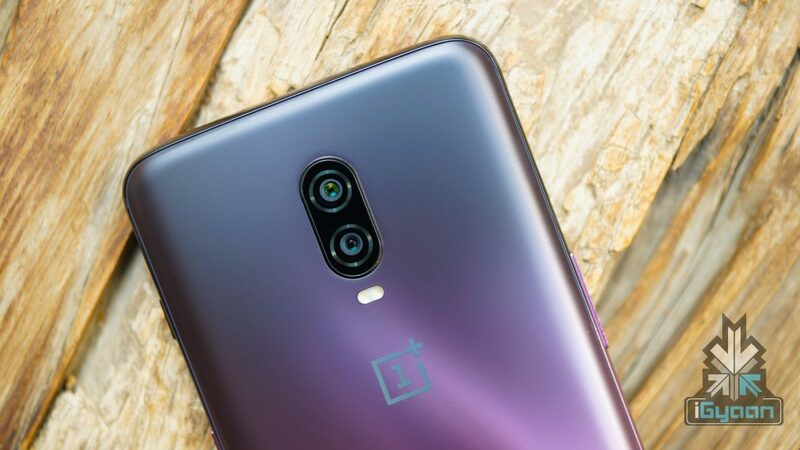 The OnePlus 6T Thunder Purple limited edition will go on sale starting November 16th and will be available both online an offline. The phone is priced at Rs 41,999. 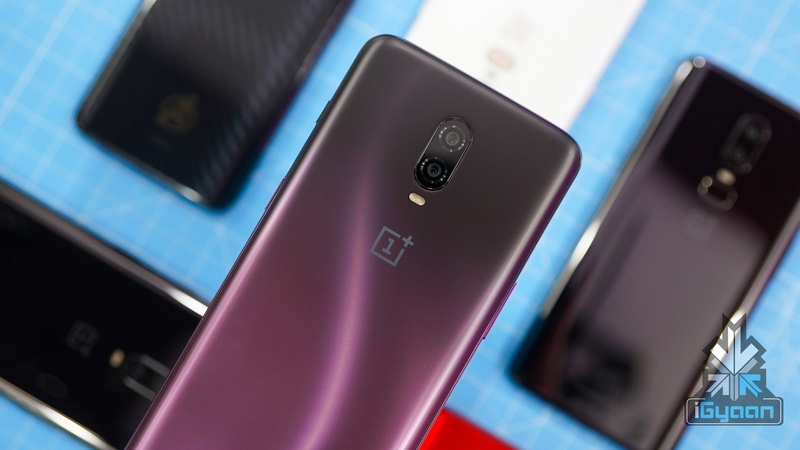 We can expect a few more variants of the OnePlus 6T to be launched in the future. While this does add to the excitement around the device, some may be a bit upset about having to wait for such a long time to see all the options available. What do you think about OnePlus’s strategy to launch colours over a period of time? Tell us in the comments below!